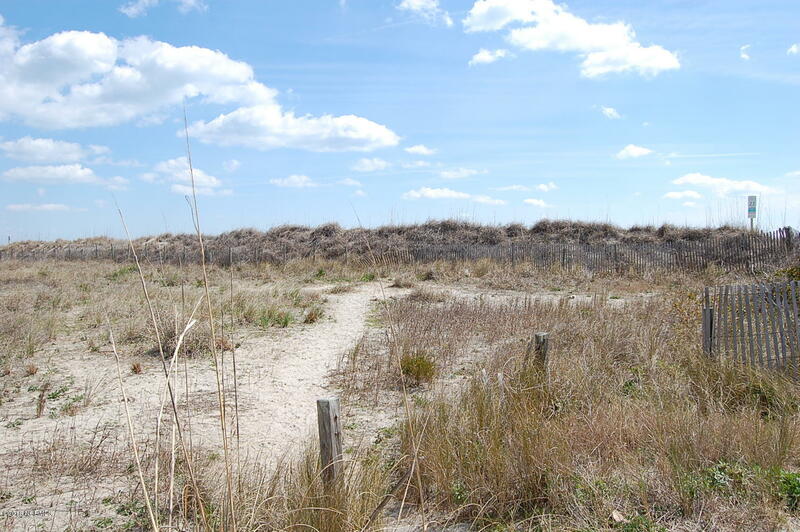 Breathtaking views are abundant from this vacant ocean view lot at beautiful Wrightsville Beach, NC. 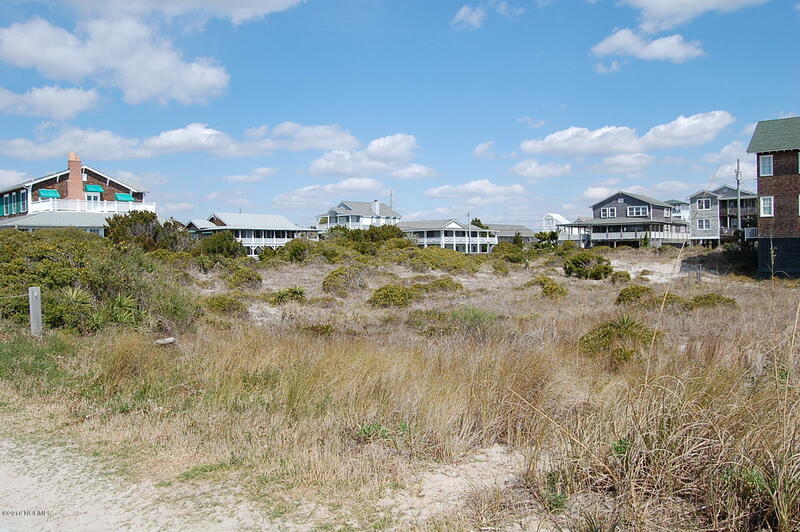 This property sits just one lot back from the ocean at the end of Raleigh Street in one of the most desirable sections of this resort town. 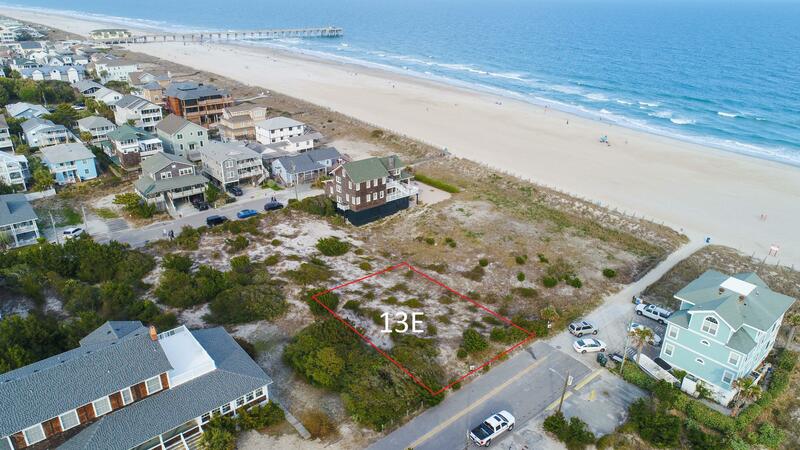 This lot is adjacent to three additional ocean front lots owned by the same family for generations and now available for sale. 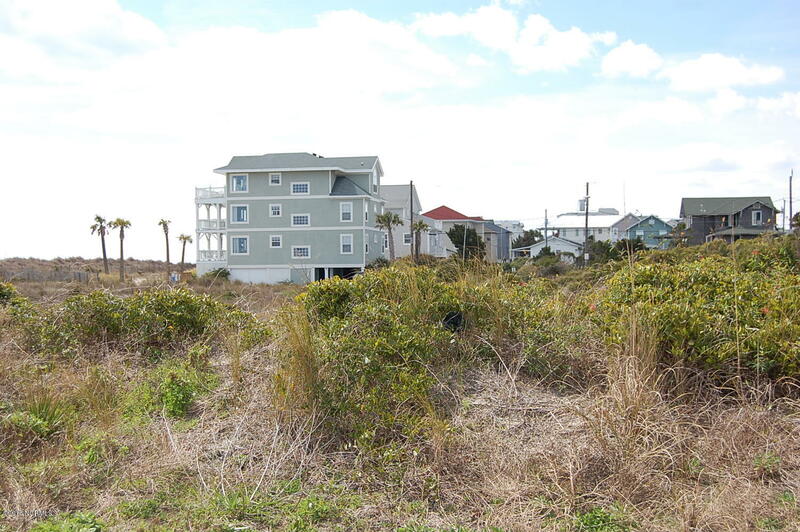 Power, municipal water and sewer are all available to this 70'x 100' lot. 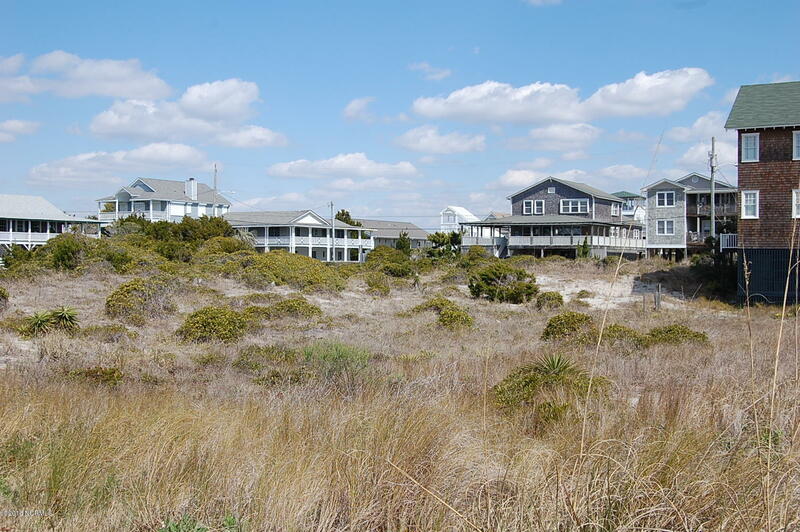 See attached survey which shows all ocean front and ocean view lots for sale. Additional information regarding CAMA setback lines, access easements, building envelopes etc. available upon request. 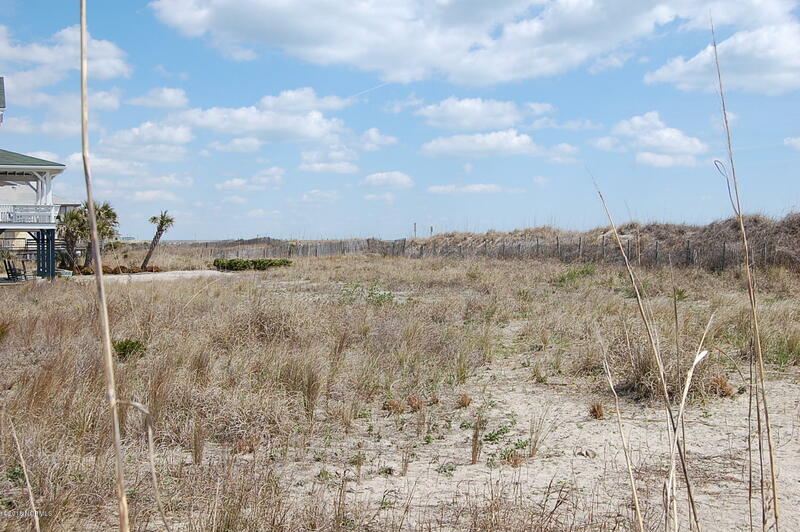 Build your dream home today on an unspoiled ocean view site!